We’re pleased to introduce 2018’s first round of Open Source Peer Bonus winners. 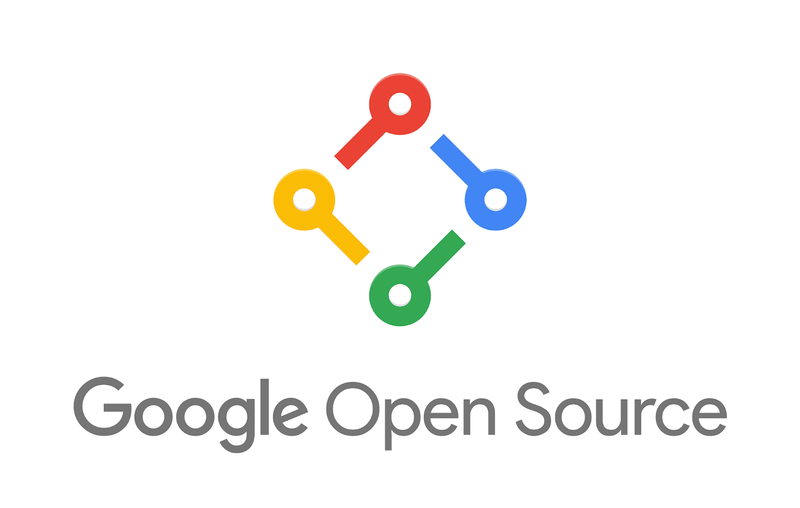 First started by the Google Open Source team seven years ago, this program encourages Google employees to express their gratitude to open source contributors. Twice a year Googlers nominate open source contributors outside of the company for their contributions to open source projects, including those used by Google. Nominees are reviewed by a team of volunteers and the winners receive our heartfelt thanks with a token of our appreciation. So far more than 600 contributors from dozens of countries have received Open Source Peer Bonuses for volunteering their time and talent to over 400 open source projects. You can find some of the previous winners in these blog posts. To each and every one of you: thank you for your contributions to the open source community and congratulations!